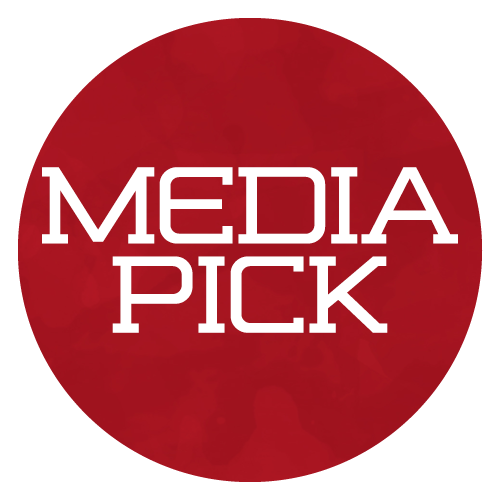 Our Expert Picks series sees two PDL experts, a composite Media Pick made by voting from our six Media Experts and fans pick winners on four matches each week, one from each conference. 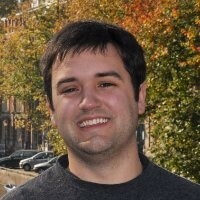 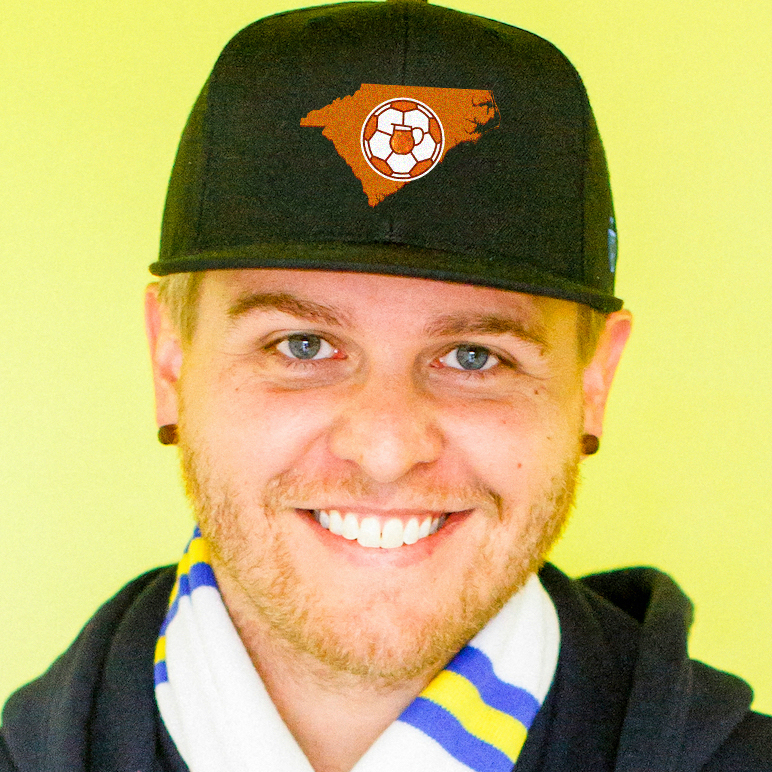 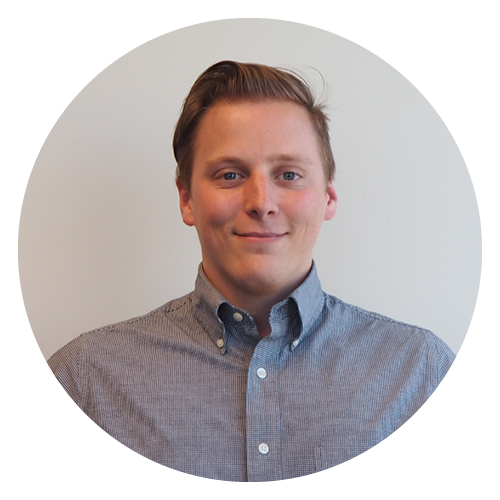 Colton Coreschi is the Coordinator of Communications and Social Media at the USL and currently covers the PDL. 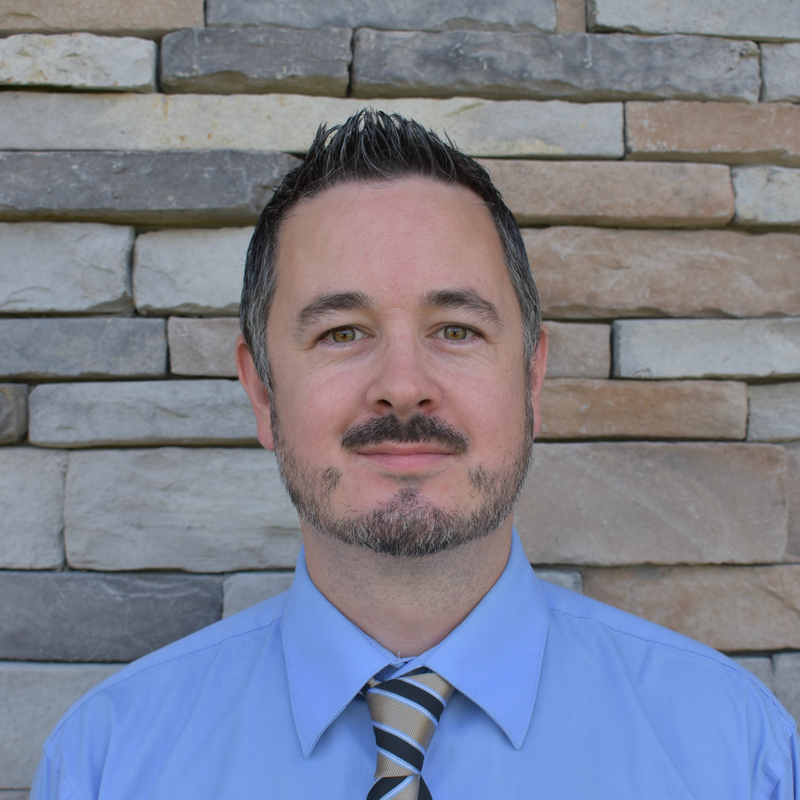 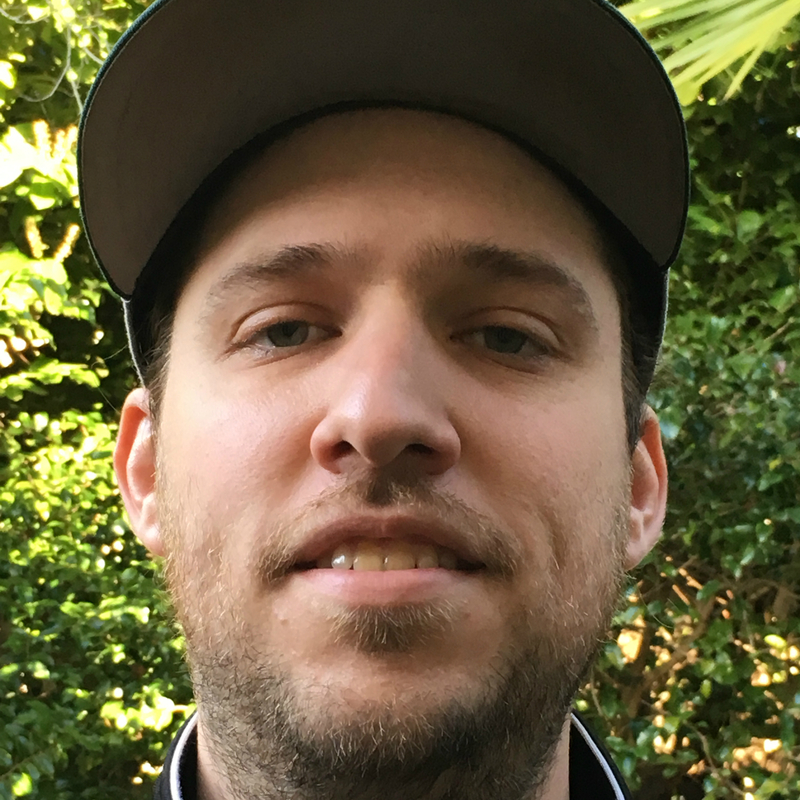 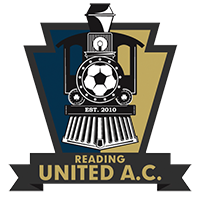 Aaron Cranford is the Manager of Communications and Public Relations at the USL, has spent several years focused on the PDL and now focuses primarily on the upcoming USL Division III. 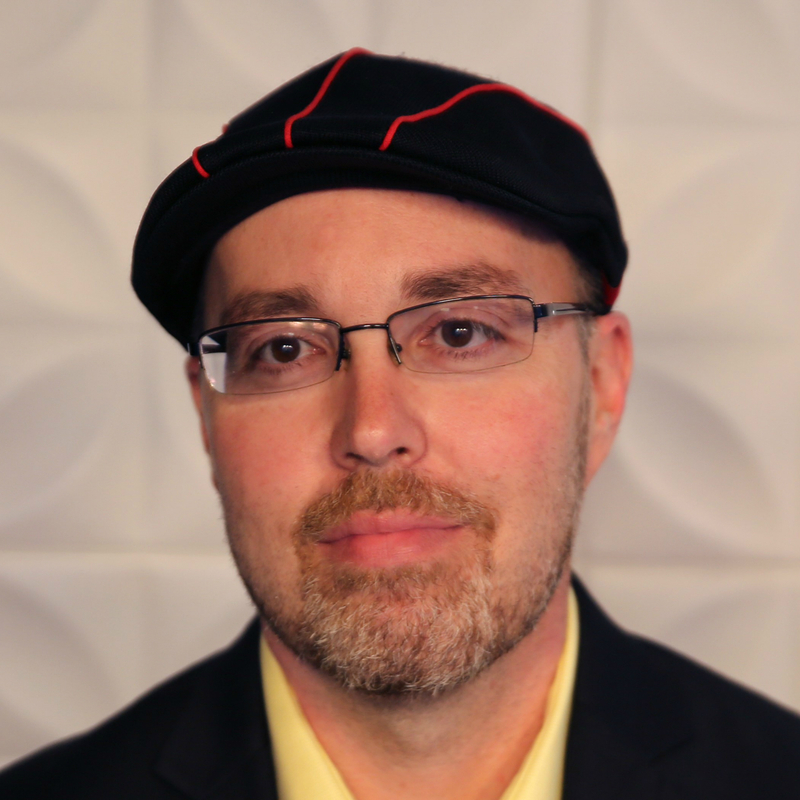 Our Media Experts consist of six members providing consistent coverage of various divisions of U.S. Soccer, who can be seen in the table below with their respective names and outlets. 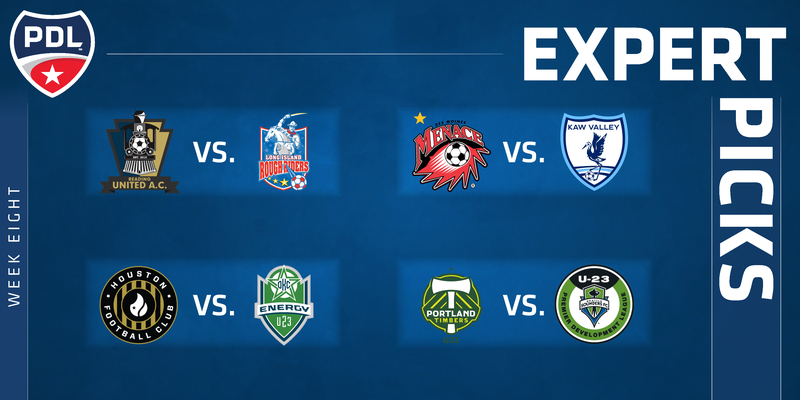 Here’s a look at all of this week’s selections. 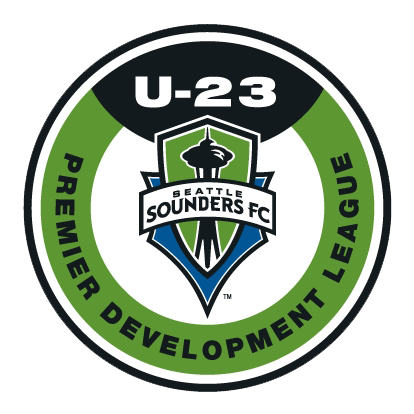 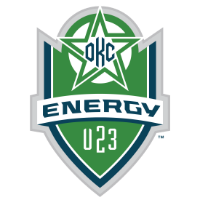 In addition to our in-house PDL experts Aaron Cranford and Colton Coreschi, each match also includes a media selection. 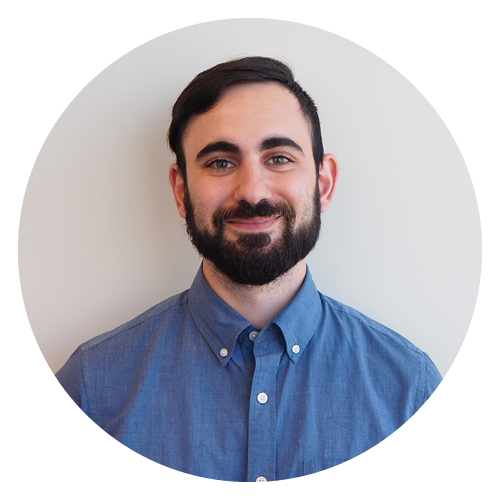 The media selection is determined by a composite vote from representatives of the six outlets which are outlined in the table below. 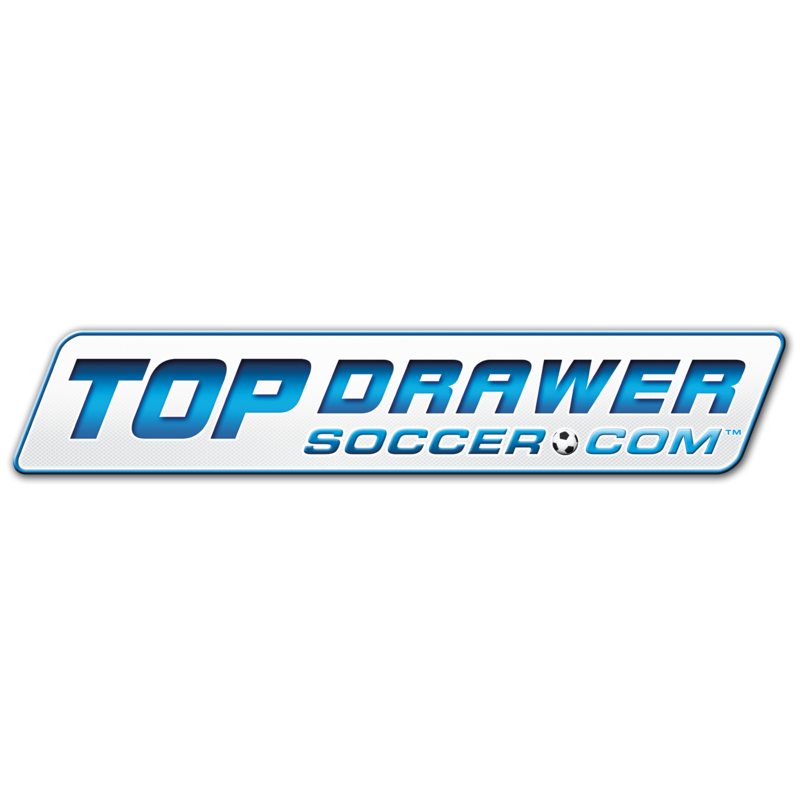 TopDrawerSoccer The number one spot for College, Youth National Team, Club and HS soccer. 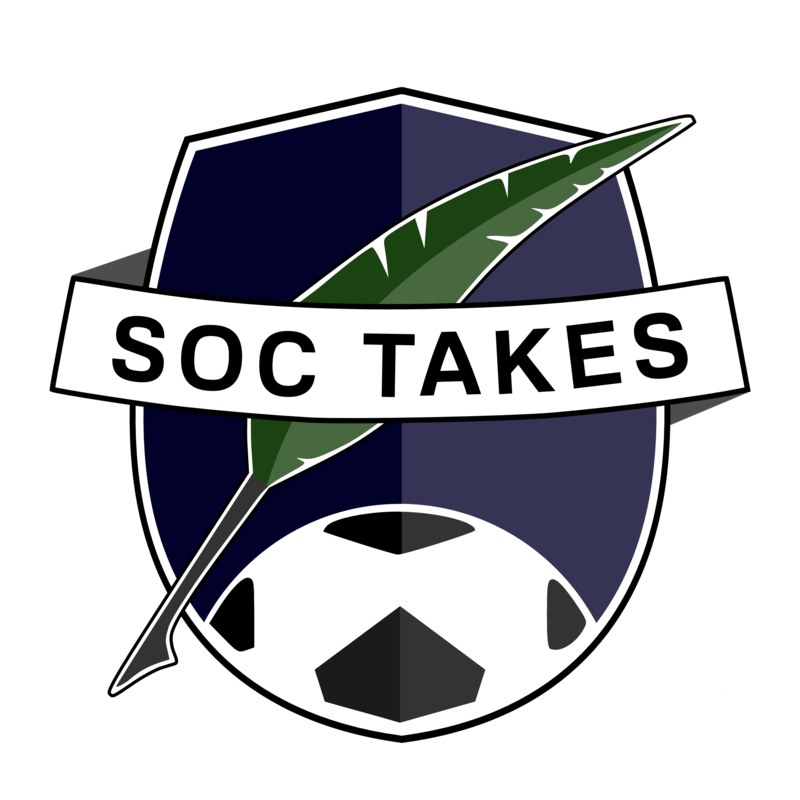 Soc Takes The beautiful game, minus the hot takes. 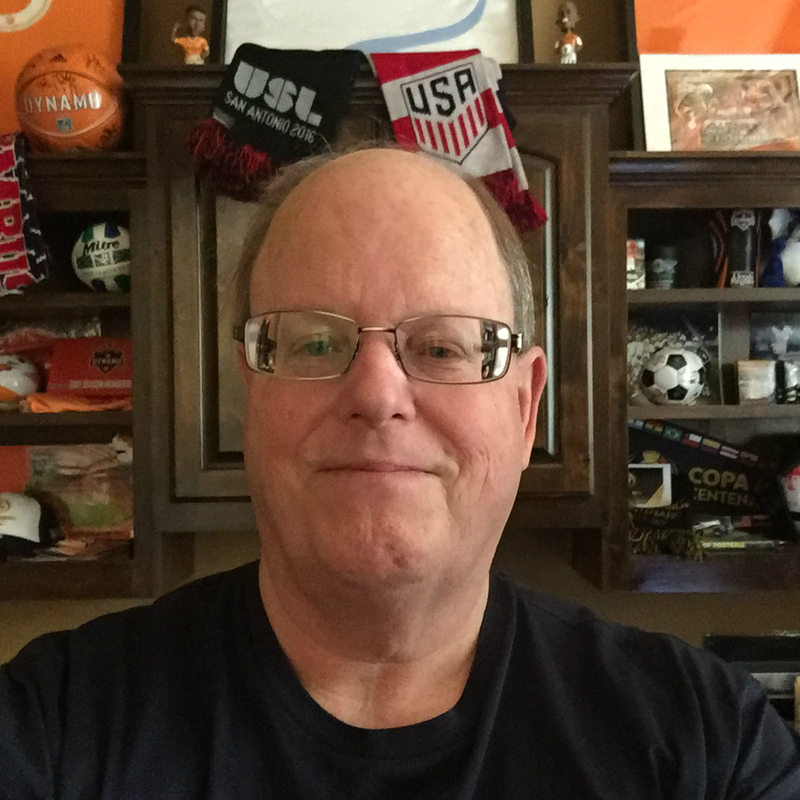 Covering the game globally, including all the divisions of U.S. Soccer. 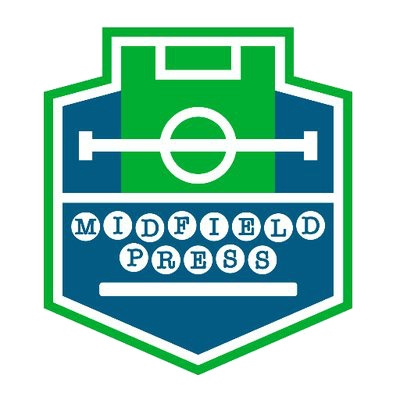 Midfield Press Bringing lower division soccer supporters news, analysis, podcasts and more. 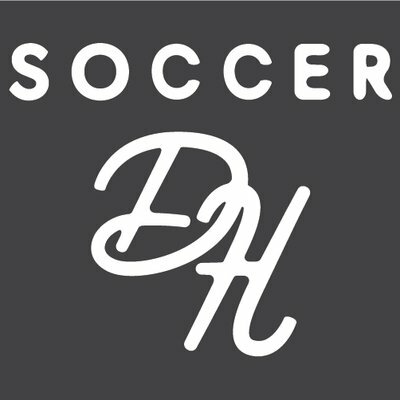 Soccer Down Here Daily talk show from 9-11 a.m. 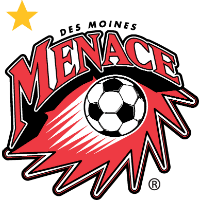 ET Monday through Friday, covering soccer in the South. 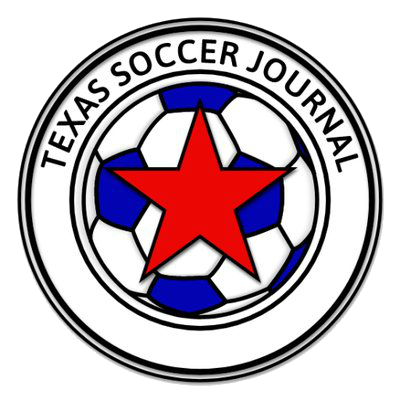 Texas Soccer Journal Texas Soccer Journal is a consolidated one-stop site for news and opinion about Texas soccer teams and players. 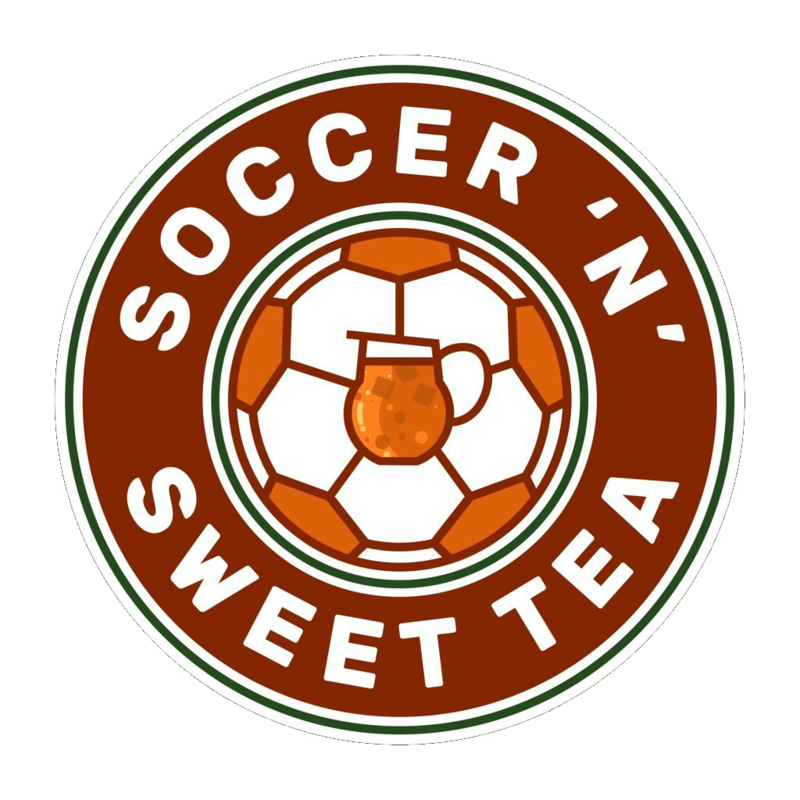 Soccer 'n' Sweet Tea Your locally-brewed, independent source for all things Carolina soccer, covering 12 clubs from the Appalachians to the Atlantic.